Self-esteem: Who Gets the Most Attention? My sister has two wonderful kids. Cole is 12 and Samantha is 9. From the day Cole was born, it was “Cole did this” and “Cole did that.” Even after Samantha was born, it was all about Cole. Once they started school, it got worse. Cole does very well, but Samantha is an average student. He receives one award after another, is in advanced classes, on the honor roll, etc. Don’t get me wrong, he’s a great kid, and I love him, but I feel for Samantha. 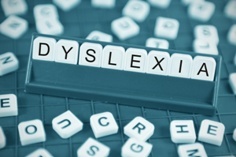 Learning phonics from a book can prove to be both difficult and overwhelming to a non-reader of any age, especially one with dyslexia or other learning challenges. 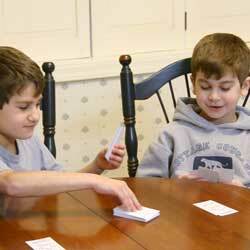 Having fun with learning phonics is a great way to reduce the stress and have fun in the process. Learning phonics is more than the 26 letters of the alphabet. 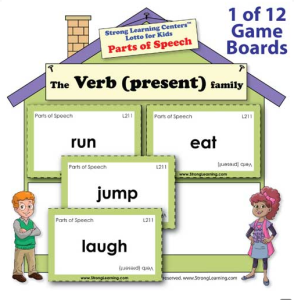 Within our complex language, there are vowel blends, vowel digraphs, vowel-consonant blends, special rules that change the normal sounds of the familiar sounds of the alphabet and so much more. A struggling writer doesn’t necessarily mean that they are unable to write, but it can mean that with the right assistance they can become a happy writer. And not all struggling writers think like a dysgraphic mind will have you thinking. But struggling is no fun either way. So here are some strategies for dysgraphia or anyone who just doesn’t enjoy writing. No matter where you begin, fun should be the main objective. The idea is to turn the assignment into a game by sparking the imagination. Some children will need more than a spark to get the writing juices going, but the important aspect is giving as many aids until it clicks. 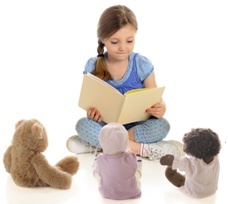 Home School Curriculum: Reading can be fun! There are so many Home School Curriculum Reading Programs, but most don’t address the issue of fun. Some kids just don’t like to read and trying to make them read just makes it worse. The worst part is. . . that’s why you homeschooled in the first place. You wanted to provide a relevant, superior and “fun” experience for your kids. But reading book after book, writing report after report just isn’t that. We are so excited to tell you we’ve completed our dyslexia games and activities e-store. We’ve been working on it for months and months and finally have it open. If you’re looking for fun ways to stimulate your brain in a way your brain can understand, we’ve got what you’re looking for. 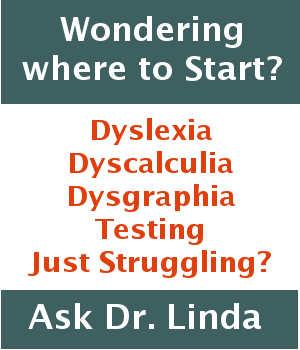 Dyslexia isn’t a disease, it’s a word. It’s a word that describes the way your brain processes information. That’s all. There’s one sure-fire way to improve SAT scores. Go to an expert SAT prep tutor that will teach you proven techniques on how to answer the different types of questions and help you in areas in which you need to improve. It doesn’t get much more basic and real than that. 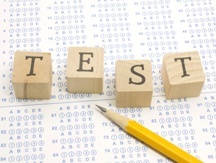 An expert SAT prep tutor will also help you become comfortable with the format of the various test sections. As we do, they will show you how to approach answering the questions on the critical reading section, review and practice different types of math questions, and show you how to write a great essay. Even small advances here will improve SAT scores. When considering different SAT prep tutors, think about whether you want to be tutored privately or if you want to be part of a group. If you work one-to-one you it may not be any more costly than in a group because you probably will not need as many sessions since each session will be specifically designed around your needs. However, if you would rather be part of a group SAT program, try to find a small group setting and be sure that the group matches your ability. This way all the students in the group are similar in ability to you and you won’t have to worry that the class will move too fast or too slow. Also, to improve your test scores, take at least one official practice test, under timed conditions. This helps you learn how to pace yourself. But don’t let this rattle your nerves. Most students do not do that well on these tests because they don’t know how to answer the questions and they run out of time. Don’t Panic! If you are working with an expert SAT tutor, you’ll be taught the strategies and concepts to help you raise your score when you take the real SAT. Finally, stay calm. Think about it. If you don’t get the score you want, you have options. You can retake the test at another date. Even though this is not your first choice, remember that when you retake the test, you will be more aware of how to answer the questions. And remember, colleges don’t only look at SAT scores when they are selecting their freshman class. They consider the whole child and see if it’s a good match for their school. And that’s also your goal, to find a good match for you.